Giving the Ebor Lecture is very significant for me. Not only because I’m Yorkshire born and bred. The growing need for faith to interact with public issues in today’s society. It started with a speech in 2010 when I declared that our government would make a clean break with the past administration and would ‘do God’. 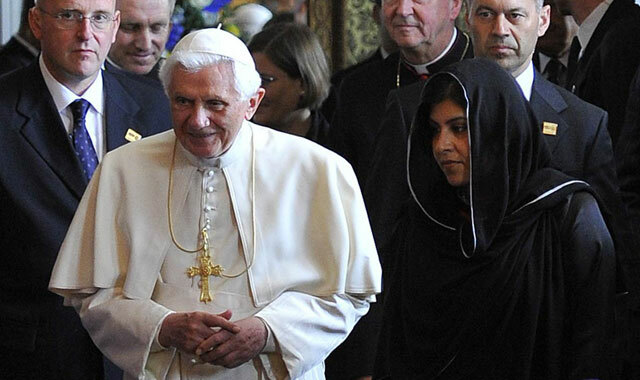 Even His Holiness Pope Benedict referred to me during his 2010 UK visit as the Minister for God! 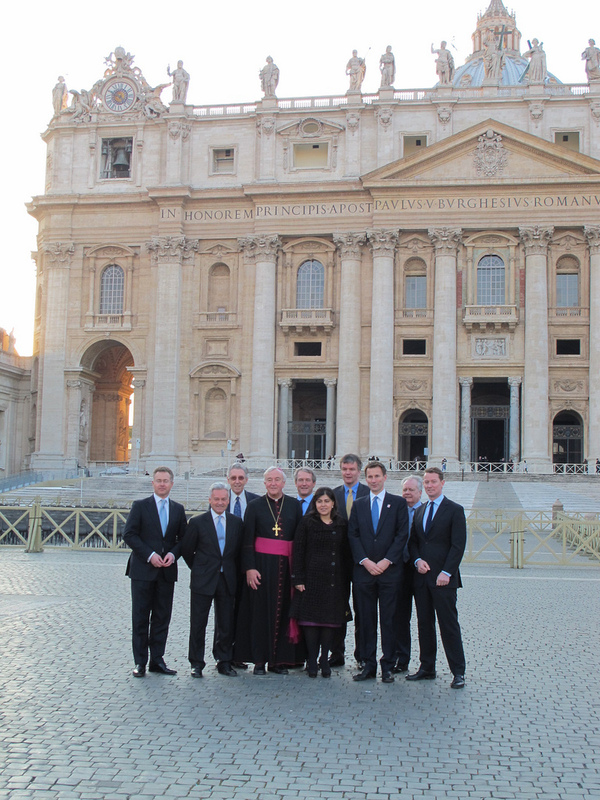 Exactly one month ago today I led our country’s reciprocal visit to the Vatican. 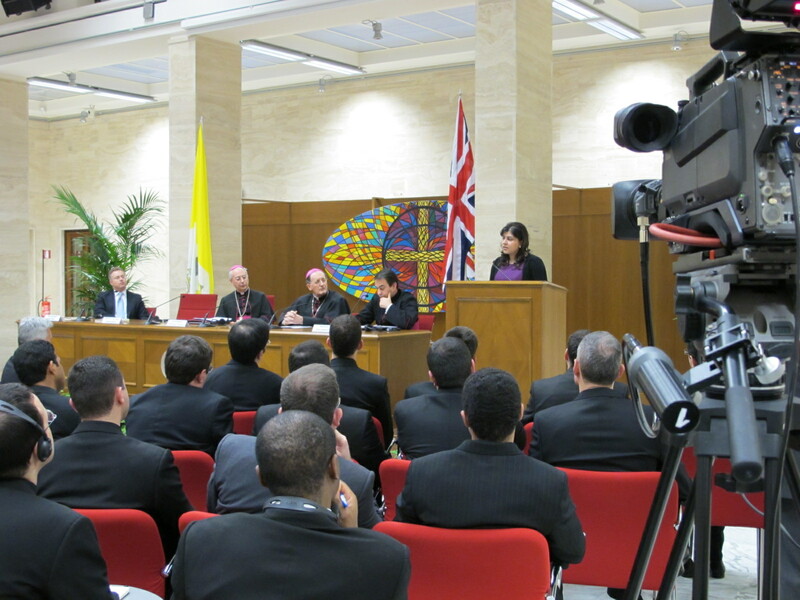 It was our largest ever ministerial delegation to the Holy See. As I walked through a sun-drenched St Peter’s Square with the Archbishop of Westminster it was a very special moment. To demonstrate the importance of faith and the important links between our respective beliefs. That Europe needs to feel stronger and more confident in its Christianity. That you simply cannot erase Christianity from our heritage any more than you can erase the spires from our landscapes. And that this firm basis creates a space for people of minority faiths. I wanted that point to ring out beyond the Vatican walls. To be heard far away where states were repressing religion. …and by those ideologically opposed to faith altogether. In the month since I made that argument, it has started quite an interesting debate. 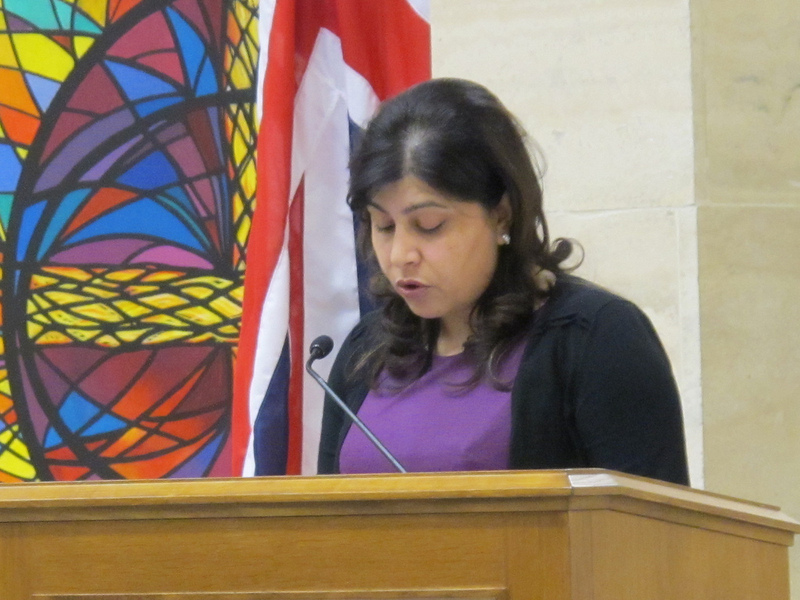 Sayeeda today delivered a lecture on Faith at the University of Bradford.